If we hope to enter heaven some day we must make reaching it our primary goal in life. 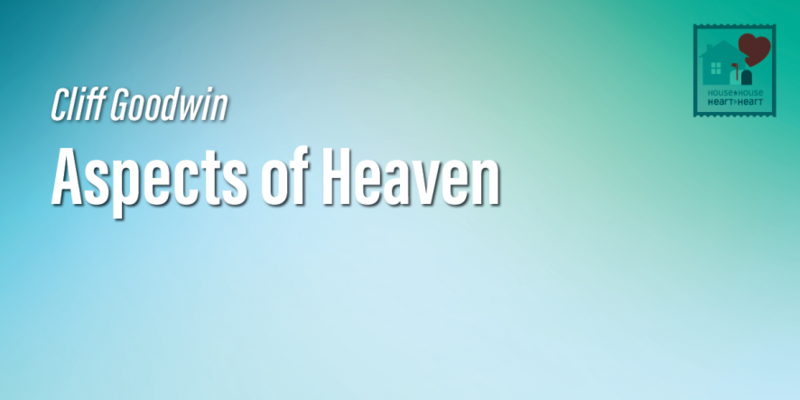 Heaven is far superior to anything found on this earth and all who enter into heaven will find something to enjoy there. Those who have suffered for their faith will receive a reward. Those who have given up material wealth will receive riches. Those who are intrigued will see angels for the first time. Those who are humble will receive honor. Those who are orphans will be surrounded by family. The pilgrim will be a citizen of an eternal kingdom. And the weary will receive a long-awaited rest.